One of the best things about this series is that the characters are seriously flawed, but endearing all the same. As much as I like Xandra, she still is pretty childish in her behavior, and honestly her characters seems much younger at times than the twenty-seven she is supposed to be. She's just a bit petulant and bucks all authority even when they are trying to help her just for sheer stubbornness it seems. However that same stubbornness does endear me to her a bit because in the same token, she doesn't allow anyone to steamroll her. Her power is a pretty hefty one, and she's had to deal with an incredible amount in a very short time, and is still trying to find her way. By not backing down, she isn't allowing a bad precedent to be set of keeping her out of things for her own good, which I do understand. I just think she needs to gain a bit more maturity and reasoning skills in her arguments. Declan's flaws on the other hand are not so obvious. So much of him remains a mystery, and while you can see the damage, it isn't so apparent with him. I'm really looking forward to seeing Xandra continue to crack his shell. As I'll admit at first all the mystery surrounding him was enticing, I'm more than eager to peel back the layers to get to the man beneath. 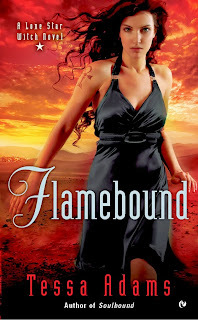 I had a bit of a hard time connecting to Xandra and Declan as a couple in the previous book, and while things started to get better in FLAMEBOUND, there is still a bit of a disconnect. 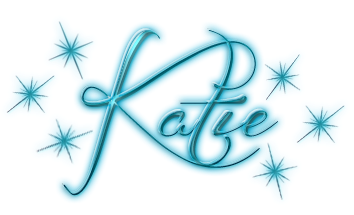 Things have been just so incredibly rushed, and with all the obstacles and secrets in their path, I'm having a bit of trouble catching up. It's almost like they went from zero to one thousand in a matter of days. Sure there's the magical connection between them since they are Soulbound, and I'm a sucker for that kind of tie, but that kind of need they showed/talked about seemed just a bit off to me. As I said Xandra acts rather childish, and Declan is so closed off most the time, and seems to only express his care for her in his obsessiveness and anger at not being able to protect her from everything. Sure, it's obvious that he does care for Xandra, especially when he is ripped apart inside each time she gets hurt, but he's a bit too secretive with her for my tastes. He's also too quick to hide things from Xandra and makes decisions for her despite her protests. Don't get me wrong, I do feel something for them as a couple, I mean how could I not when you consider all their VERY steamy interludes, I think they have a lot more work to do before it's as strong as it should be outside of the bedroom. FLAMEBOUND was an absolute roller coaster of emotions and action. It was incredibly intense, and it's honestly a wonder that I have fingernails left. The highs, although far and few between as this was a pretty dark book, left me soaring, while that darkness I spoke of was devastating. I'm incredibly impressed at Tessa Adam's ability to seamlessly create such a wide range. And the way it ended? Oh my goodness! I had predicted who the culprit was this time around, but that didn't soften the blow one bit. Even worse is that there's a pretty big cliffhanger, but despite my searching high and low, I cannot find anything about another installment coming. And it would be really unfortunate if there were none in the works as I really want to know what happens next. 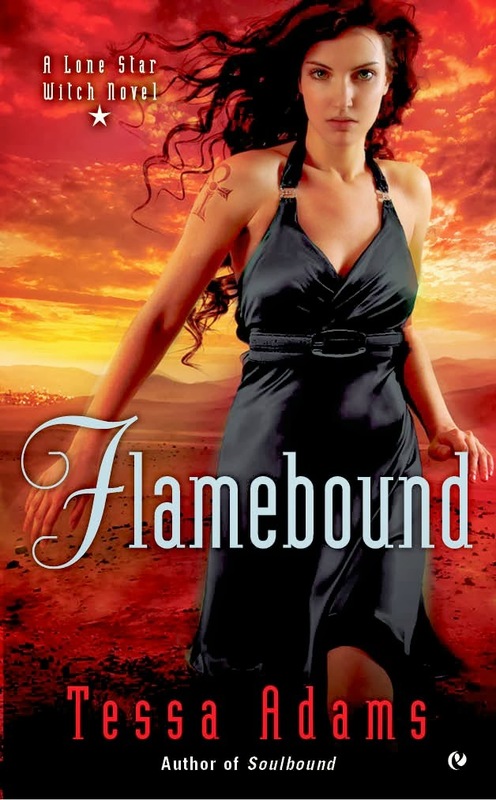 But in the meantime, I highly recommend FLAMEBOUND as it is perfect for Urban Fantasy and Paranormal Romance fans alike and will keep you on the edge of your seat from start to finish.